Full time usually means a person works 40 hours a week, but could mean from 30 to 40 hours. Start and finish times can vary depending on circumstances. For example, a parent might start early or work shorter hours so they can collect their children from school. Full-time employees sometimes work shifts, and may work outside of standard business hours. These shifts may be set hours, or change from week to week. Part time means a person works a set amount of hours each week, which can range from a few to around 30 hours. For example, a student may work every Saturday for eight hours to help with study costs. Part-time work is a good option if you have family members to look after, want to study or have a primary job with irregular hours. Casual workers are usually hired for one-off business needs or ongoing, irregular work. For example, a retail store may need extra help over the Christmas period and hire some casual staff for the month of December. Casual work can lead to permanent work and is a good way to meet people in industries you want to work in. Seasonal work can only be carried out at certain times of the year. The work is usually on farms and in forests, orchards and market gardens. Seasonal workers may need to move around the country to find jobs. Contractors or freelancers are similar to casual staff, but are usually hired to do a particular piece of work. They will often have specialist skills that an organisation needs for specific projects. Contractors can be self-employed, or work through an agency or business. Contractors may work part-time or full-time hours for a fixed period of time. 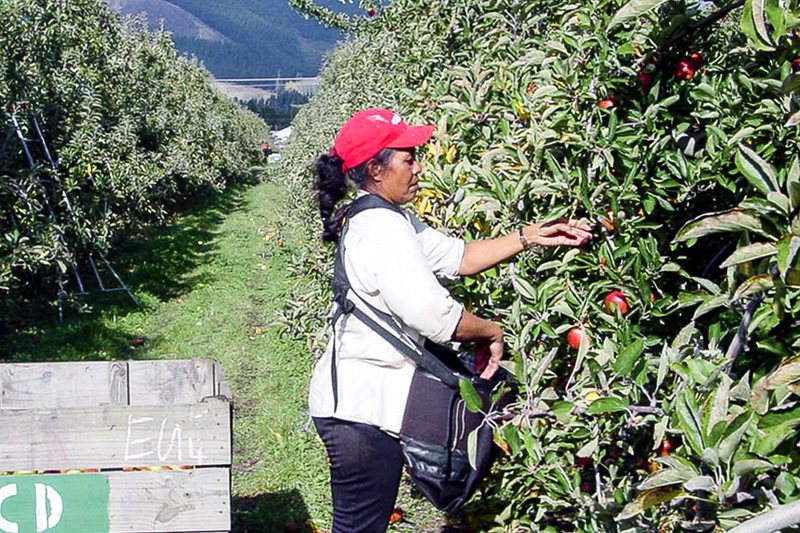 Self-employment is common in a wide range of industries and occupations in New Zealand. For example, courier drivers, plumbers and accountants are often self-employed. They may be contracted to work for different organisations, or have their own business, and employ other staff. Many employers offer staff the opportunity to work off-site, usually from home, for some or all of their working week. Staff are able to keep in regular contact with other staff through email and the internet. Working remotely from home is a good option for people who don't live close to their workplace. It also allows more flexibility with hours, depending on the employer. Portfolio work means working for different employers in two or more part-time roles. This can include freelance or contract work and self-employment. Together, these jobs can add up to full-time work. The work could be in quite different fields. Constantly looking out for new work opportunities requires motivation.